Recycling Works: Are Empty Glue Bottles Recyclable? 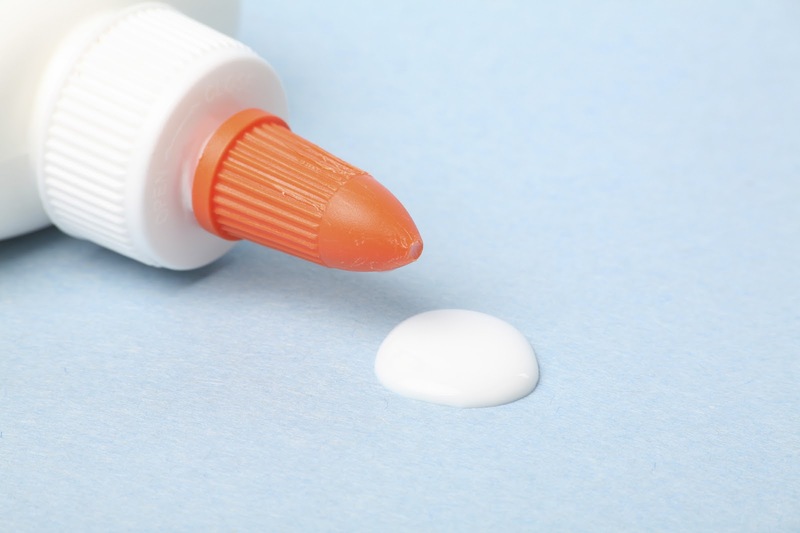 While glue bottles are usually made from plastic #1 or #2, they are generally not recyclable by conventional means. The very best way to deal with empty glue bottles and glue sticks is to call your local recycling center to see if this is an item they accept. If not, you can collect them and send them to a specified recycling center near you who can deal with this type of material. Thanks for sharing this information.very useful for everyone.